Being someone who loves birds, I enjoy the starkness of the winter months with forays to the sea to search for birds down from the Arctic or the occasional stray hawk or owl. But that is nothing compared to the flood of Neotropical migrants that stream into our forests every spring. Suddenly the woods that have been so silent all winter are ringing with the song of orioles and wood thrushes. Their rich song is captivating, as is the drama of their mating and nesting. One thing that truly captures the imagination is how these birds that are so familiar were only weeks ago coasting through a forest or patch of woods or perhaps a garden of some Honduran farmer who welcomes the wood thrush each fall upon its return to the tropics. 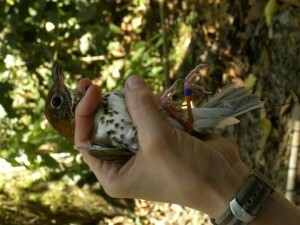 What adventures has this bird witnessed over the past year, a trogon for a neighbor? 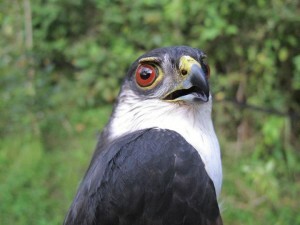 A close encounter with a palm-pit viper or bicolored hawk? 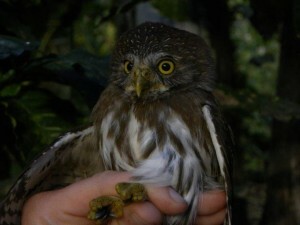 The fact that this bird has returned shows it had a safe site in which to overwinter, a patch of forest with sufficient food resources and refuge from predators like pygmy owls, which must have been relatively few in number. I am aware that tropical forests are under pressure for a number of reasons, and a measure of concern is mixed in with the gladness I feel at hearing the familiar timber of elegant song in its accustomed place. Will there be wood thrushes here in years to come? Amazing bird watching facts: The research of Bill Deluca, a research fellow at UMass Amherst’s Department of Environmental Conservation, has tracked the amazing journey of the Blackpoll Warbler. Using geolocator devices on the tiny Blackpoll Warblers, this research definitively shows that these birds fly nonstop for three days over open ocean on their way to South America. The Blackpoll Warblers spend the summer in the spruce forests of New England and eastern Canada before their journey that includes the nonstop portion of up to 1,721 miles! Fortunately I know something I can do to help ensure the wood thrushes that wander south from this season’s broods have secure habitat when they arrive on their winter quarters, and this realization vanquishes my concerns and fills me with a feeling of empowerment. 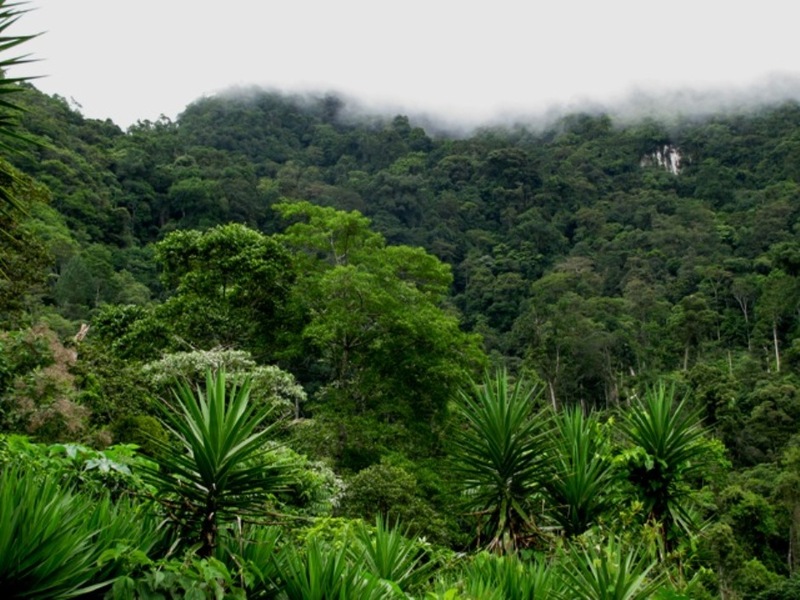 In a remote mountain region in Honduras a new form of coffee processing that doesn’t use wood and coffee cultivation that conservers intact forest, forest needed by species too sensitive to disturbance to use shade coffee, is being developed. Furthermore, this system increases the economic security of the Honduran coffee farmers that share in my love and enjoyment of the wood thrush and other migrants. By drinking coffee produced by this system I can ensure that the birds I care about are secure, year round; and moreover, that the well being of my fellow bird lovers in Latin America is promoted. Your purchase of Café Solar® is supporting the adoption of clean technology that eliminates the use of firewood in coffee drying, and the adoption of forest-friendly agroforestry systems that support forest-dependent bird species. 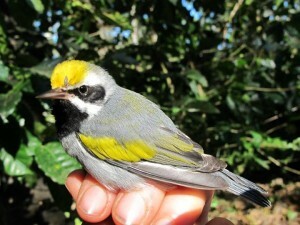 Amazing bird watching facts: Golden-winged Warblers (Vermivora chrysoptera), another migratory bird of concern, winters in the coffee regions of Central American. They prefer mid-elevation moist forests and are most abundant in naturally disturbed primary forest and advanced secondary forest, specializing on invertebrate prey in dead leaf clusters.